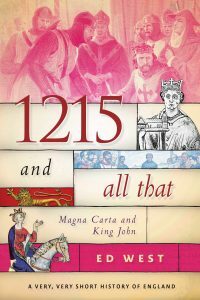 Thank you to all the Amazon users who have given such nice reviews of 1215 and All That, in the US and Britain. It’s much appreciated. 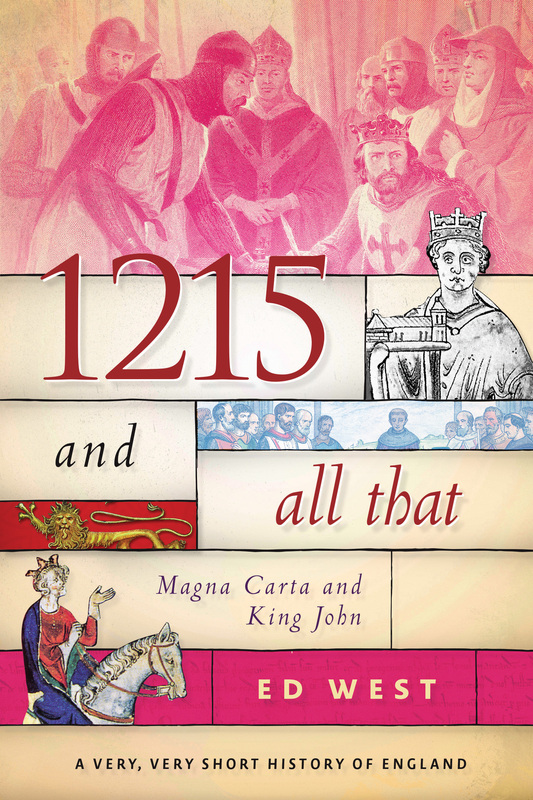 If you’re a member of the commentocracy and would like a free copy so that you may further my ambitions, please email me and I’ll ask the publishers.